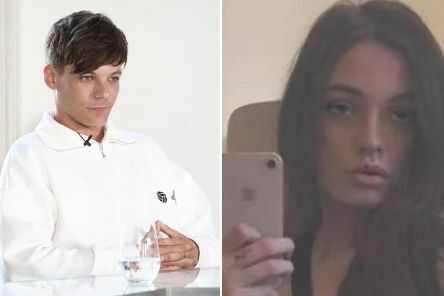 James Corden and Olly Murs have consoled Louis Tomlinson after the One Direction star's sister died aged 18 after suffering a suspected cardiac arrest. 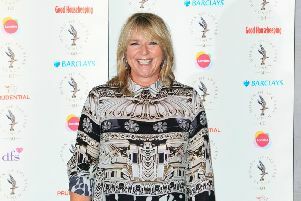 TV host Fern Britton has said she was sexually assaulted in a lift by a man she had just interviewed. 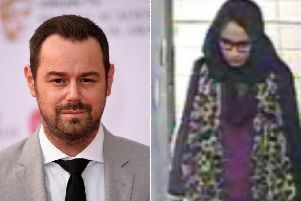 Danny Dyer has waded into the controversy over Shamima Begum wanting to return to the UK. 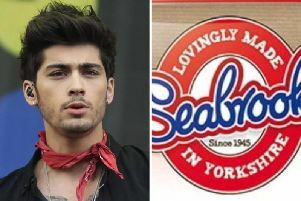 Global superstar Zayn Malik has asked Yorkshire-based crisp company Seabrook to reintroduce their popular tomato ketchup flavour. 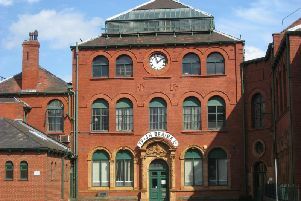 The new UKTV drama starring Anna Paquin as a morally compromised PR executive launches this week on the W channel. 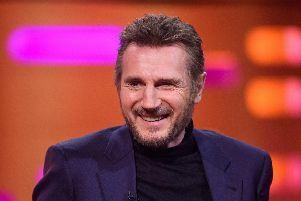 Liam Neeson has said he was compelled by a ‘primal’ and ‘medieval’ desire for revenge when he had violent thoughts about killing a black person after someone close to him was raped, but has denied being racist. 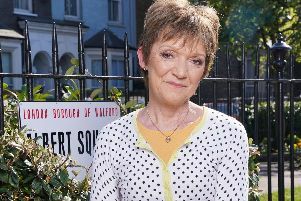 EastEnders character Jean Slater will "face one of her toughest times yet" in a storyline that sees her diagnosed with ovarian cancer, the BBC has said. 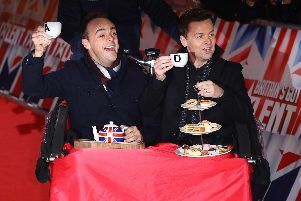 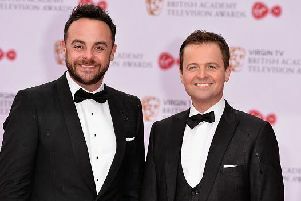 Ant McPartlin could win best presenter at the National Television Awards, despite the fact that he has taken a step back from his screen duties. 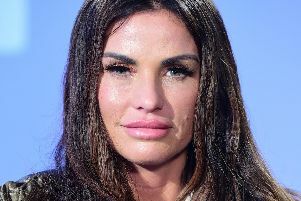 Former glamour model Katie Price is due to appear in court on a drink driving charge. 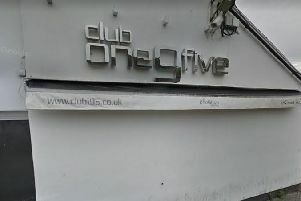 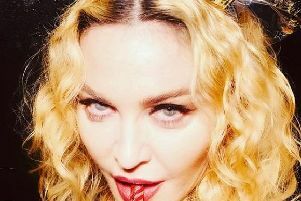 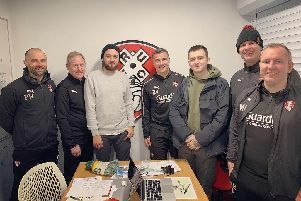 An Essex nightclub frequented by reality TV stars and Premier League footballers has had its licence suspended following a string of violent incidents last year, police said. 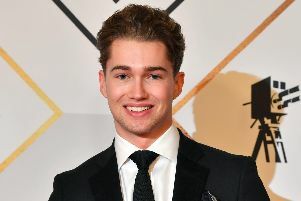 Strictly star AJ Pritchard has told how his brother "saved his life" and risked his own dancing career by throwing himself in front of a pack of nightclub attackers.